awh, chloe. 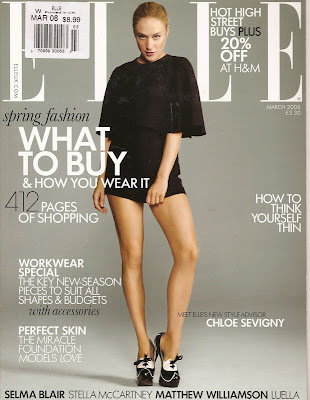 i am loving the new elle uk cover! It says something that she has endured.